Aultmore was once found mostly in the blended whiskies of John Dewar & Sons (Dewar's White Label, Dewar's 12 Year Old, Dewar's 18 Year Old). It was rarely enjoyed on its own. A secluded site once known for smugglers and illicit stills, the FOGGIE MOSS, conceals our water's source and filters it through gorse and heather, purifying it to the profit of AULTMORE'S refined character. Our malted barley has no hint of peat smoke, ensuring the smoothest, cleanest taste. This rarest of SPEYSIDE classics has been distilled in handmade copper pot stills since 1897, yet for over a century it was only sold in limited editions aimed at collectors. Sometimes a sly taste of AULTMORE could be found in a few local bars, but only if you knew to ask for "a nip of the Buckie Road." Evocative prose, indeed. You would be forgiven for thinking the distillery looked like something right out of Outlander. The Aultmore distillery doesn't offer tours. It was re-built in 1971 with a more functional goal in mind; producing a consistent, reliable product to serve as a workhorse in Dewar & Sons' blends. So much for romanticism. I have to say I was thrilled to see this bottled at a respectable 46% ABV, not chill-filtered and left at its natural colour. These may seem like little, inconsequential details, but those little details provide a very favourable first impression to this enthusiast. 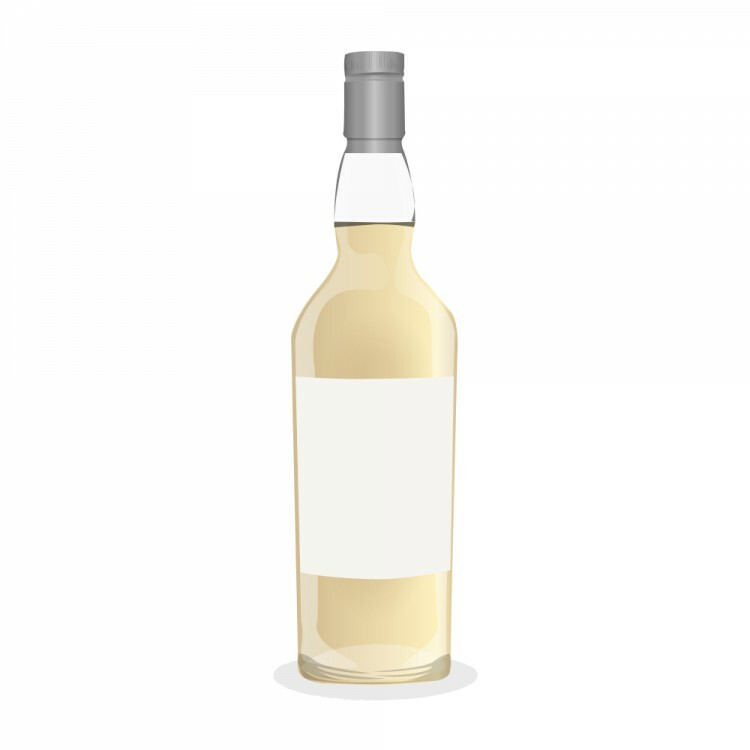 Nose (undiluted): this is a classic Speyside, light and floral with some green fruit notes (pears, green apples, green grapes), there's a touch of light, floral vanilla, but it's balanced by a clean (albeit brief) citrus note. Lemon and lime. It's not a bruiser like Laphroaig or Octomore, but it's very well-balanced. 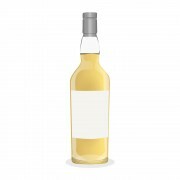 Palate (undiluted): slightly sharp arrival, medium-bodied and creamy, with more pear and green grape notes, there's a hint of cereal (barley) sweetness, but it's subdued and doesn't dominate. Finish: clean, medium length finish, with a slightly drying astringency, there's a bit of lingering floral honey-sweetness at the very end which makes this very easy to sip. Adding water opens up the flavour, but tones down the fruitiness of the nose a bit. The bouquet becomes more floral and the water allows the sweetness of the malted barley to come forward a bit. 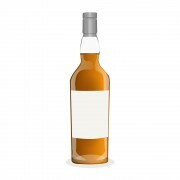 The sharp citrus notes are subdued when drinking Aultmore diluted and the vanilla and floral notes are more prominent. I prefered it neat, as it's bottled at 46% ABV, right in my sweet spot (anywhere from 45% to 50% ABV). This whisky is subtle, but very well-balanced. "Clean" is the word that keeps coming to mind. There are no "off" or "stray" notes. This may be a positive or negative, depending on your perspective. It's not incredibly complex, but what Aultmore does, it does very well. If you only appreciate big, bold and complex whiskies, you may find Aultmore 12 worthy of the derision that gave rise to its detractors' pet name for it; AultSNORE. I disagree. It's nice to have something in the vault that isn't a punch in the mouth. It doesn't differ much in price from Glenmorangie 10, it has a similar profile, but I'll take Aultmore over the basic Glenmorangie (which I happen to enjoy) any day. @OdysseusUnbound I never had an Aultmore but Glenmorangie is coming back in quality for me after many years where all of their production had a chemical note I was not able to deal with. That being said, I find the Glenmorangie Original to be of very good quality but lacking originality. That is why I like to use it as the backbone of some vatting experiment. 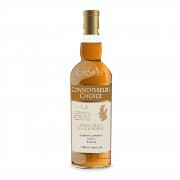 When you say that you would take the Aultmore over the Glenmo any day, I am wondering why. Would you mind elaborate on that? @Robert99 The higher proof of Aultmore helps and I find it a bit more interesting than the Glenmorangie original, which I find very one-dimensional. Glenmo is all mid-range with a few high notes, if that makes sense. Aultmore has no serious bass notes, but there are some lower mid-range notes, if that makes sense. Aultmore isn’t super complex, but it’s more complete and rounded than Glenmorangie to my palate. I’ve also found Aultmore pairs nicely with a rich dessert, as it’s very “cleansing” for the palate. I tried this at The Last Great Malts of Scotland, a ticket to which I was given by @JasonHambrey. I found it "ok". @Nozinan Banana? Interesting. I didn’t get that at all. I get the custard, for sure. More in the texture than the taste. My last bottle of JD Old No.7 was like drinking banana bread though. @Robert99: "I find the Glenmorangie Original to be of very good quality but lacking originality." @OdysseusUnbound: "I have to say I was thrilled to see this bottled at a respectable 46% ABV, not chill-filtered and left at its natural colour. These may seem like little, inconsequential details, but those little details provide a very favourable first impression to this enthusiast." And I'll go you one further: I would probably never buy this if it was 43% ABV and fake-colored—and definitely not at 40%. But with these inconsequential details discharged to satisfaction, the proposition becomes a definite maybe. @MadSingleMalt Agree, agree, agree. Let's see, Aultmore 12: 46%, non-chillfiltered, natural colour, quite tasty vs Glenmo 10: 40%, chill-filtered, E150A colorant, pretty non-descript. No contest. Excellent review @OdysseusUnbound. On this one you and I agree 100%. @OdysseusUnbound - nice review. Not one on my radar but perhaps one to give a try. Totally agree about the presentation. I also get a lot of banana in JD. As an aside, I just opened a JD single barrel and I'm pretty impressed so far. @Nozinan The next time I pass through New Brunswick I will drop the remainder of this bottle off to Jason. I was not a fan from the beginning to now, many months open. @Astroke If your driving, and you happen to hit Halifax, I know of an orphan box of overproof rum looking for a home in the GTA.